"The Magnificent Seven" is a song and single by the English punk rock band The Clash. 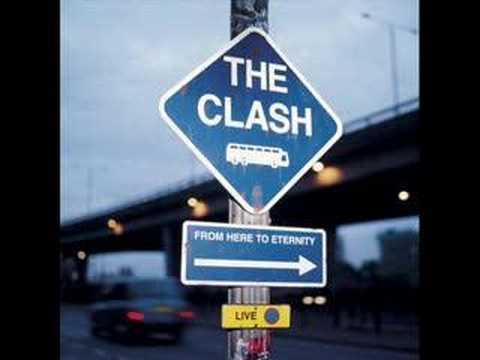 It was the third single from their fourth album Sandinista!. It reached number 34 on the UK singles chart. Ring! Ring! It's 7 A.M.!